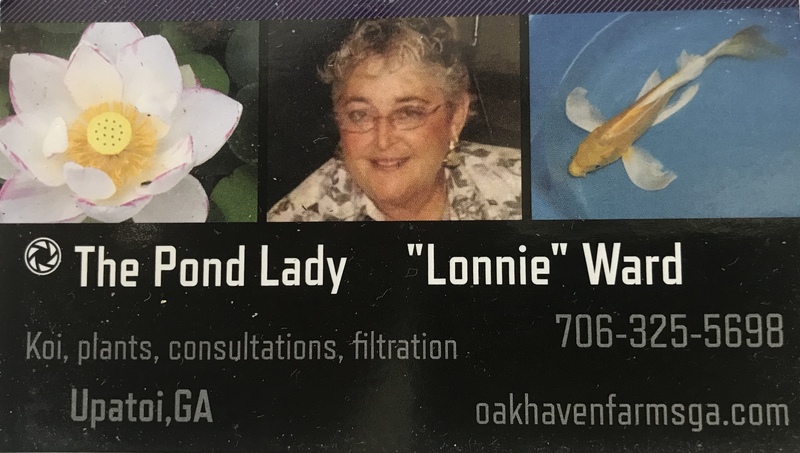 Welcome to Oak Haven Farms “The Pond Lady” of Columbus, GA. For the past 20 - 25 years, it has been our pleasure to serve our customers in Columbus and the surrounding area with all their water garden maintenance needs. 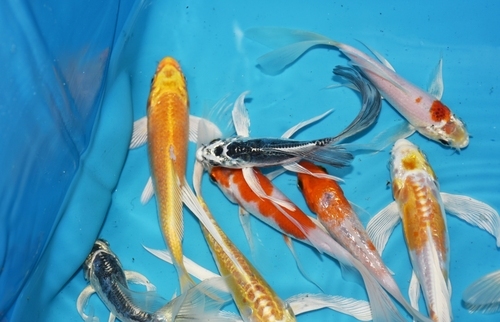 Now that we are retired, we are now focused on raising and selling high quality regular and butterfly koi. 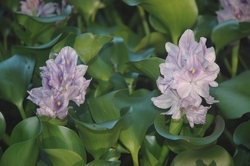 We also sell all types of aquatic plants, pond pumps and pond liners. Until our mail order is set up, all koi and pond related items must be sold and picked up at our koi farm. 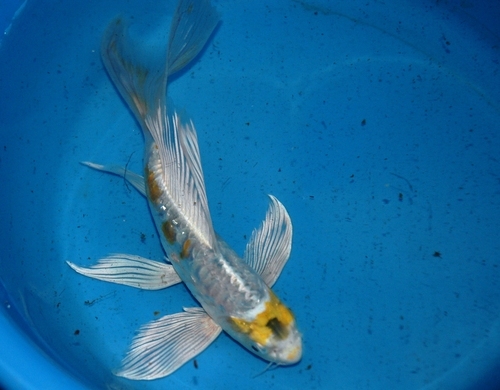 Glenn Ward (Lonnie's husband) assists Lonnie with the pond maintenance and raising domestic and imported Japenese koi. 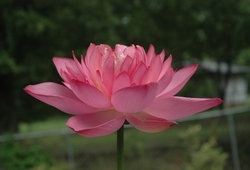 Our goal is to help our customers create their own water garden sanctuary, a place of natural beauty and serenity in their own back yard. 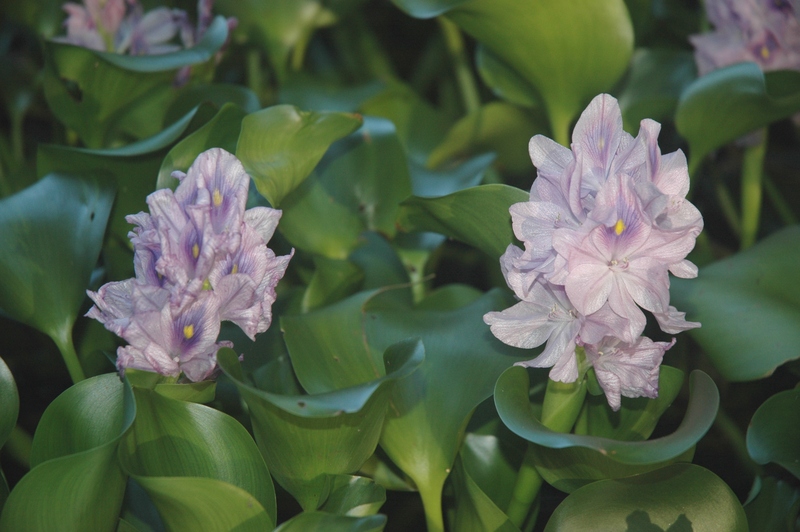 "Oak Haven Farms “The Pond Lady” has a variety of aquatic plants available, such as the Water Lily shown above. (We also have Lotus, Parrots Feather, Ornamental Grass and all kinds of Iris). 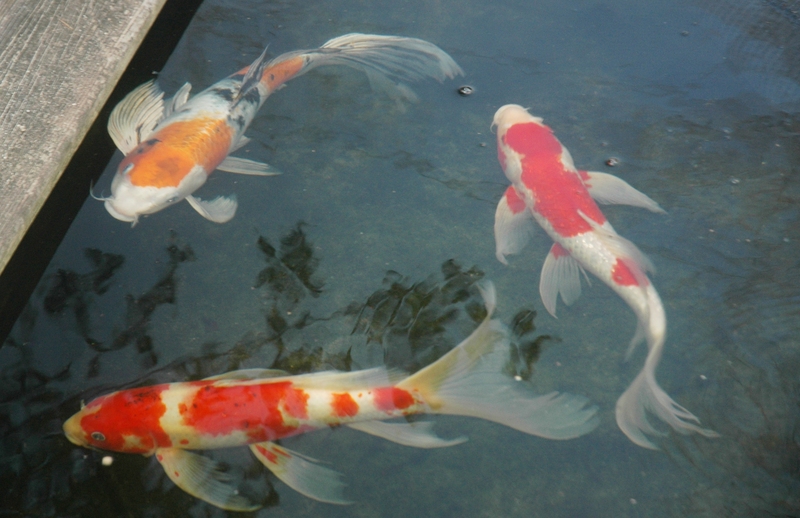 Sure, you can purchase a pre-fab pond at your local store or hire a general contractor to build a clunky structure of concrete and rock, but creating a no hassle custom pond garden that looks pristine and natural is what makes Pond Keepers the right choice for the job. 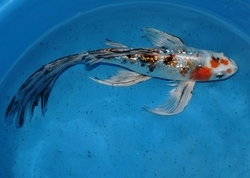 We charge a consultation fee for coming out to evaluate any problems you might be having with your pond or water feature. We also work with contractors who are considering building a small pond for a customer, so that they use the best environmentally safe filtration system and custom aeration system for the pond. 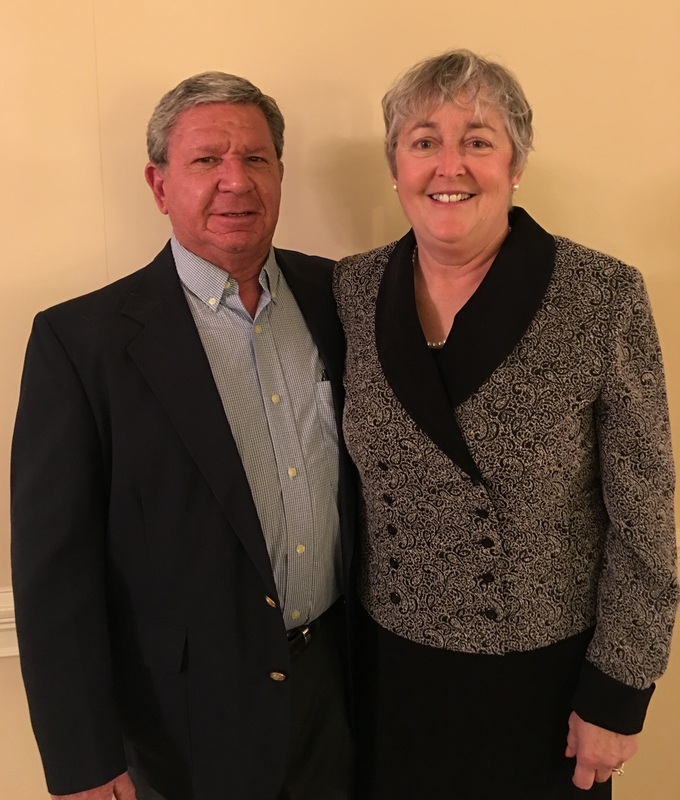 Our grandson Liam has been diagnosed with KCNQ2 (Epilepsy Gene Mutation), causing him to have seizures since birth. Liam's doctor says that he is only one of five in the United States with this disease. 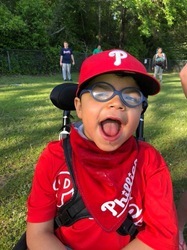 He is now severely delayed in his development and requires special medications and special medical equipment. 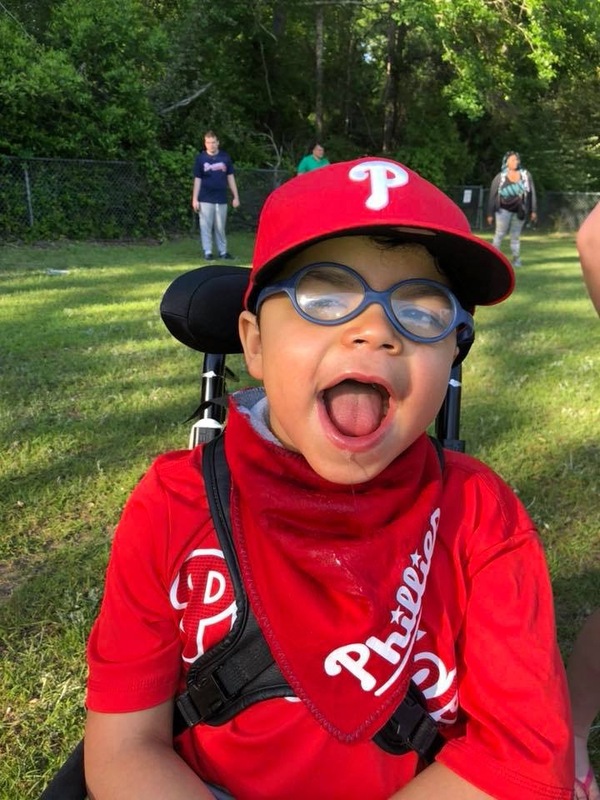 If you would like to donate to help benefit Liam, our family would appreciate your donation and your prayers. Many, many, many thanks!